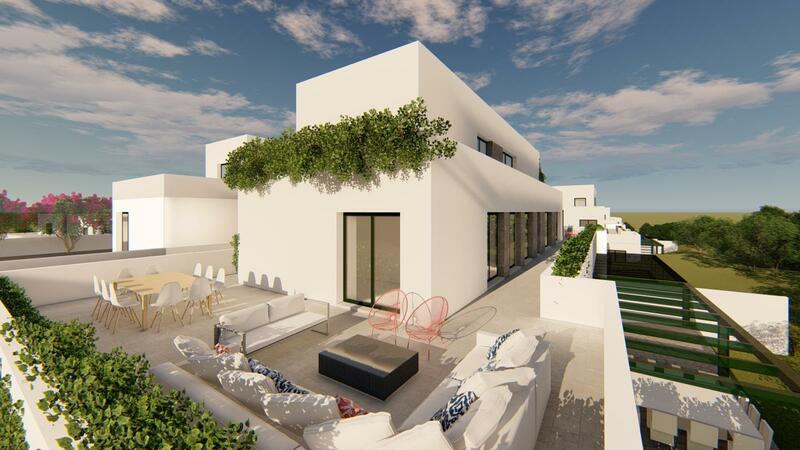 This new development which consists of 102 properties of a contemporary style, has three types of properties: Garden Houses (4 in each building), Roof Gardens (two in each building) and Penthouses (one in each building). In total there are 14 blocks of 7 units and 1 block of 4 units. 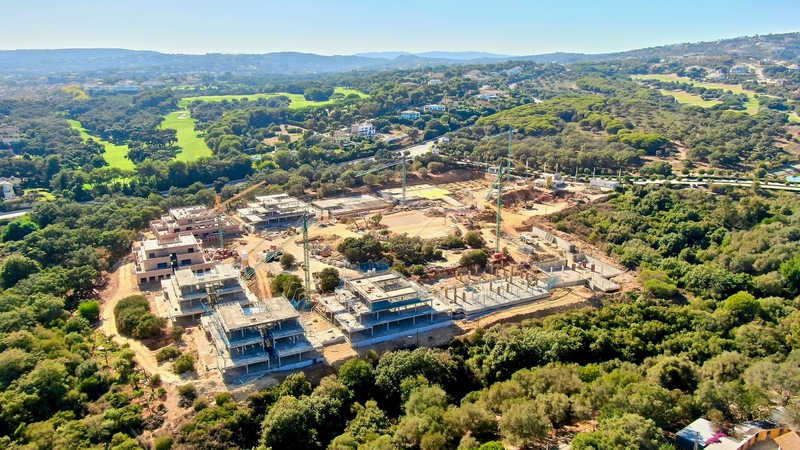 There is approximately 15000m2 of communal area, 7000m2 of cork oak forest and 8000m2 in the centre for swimming pool and paddle courts. 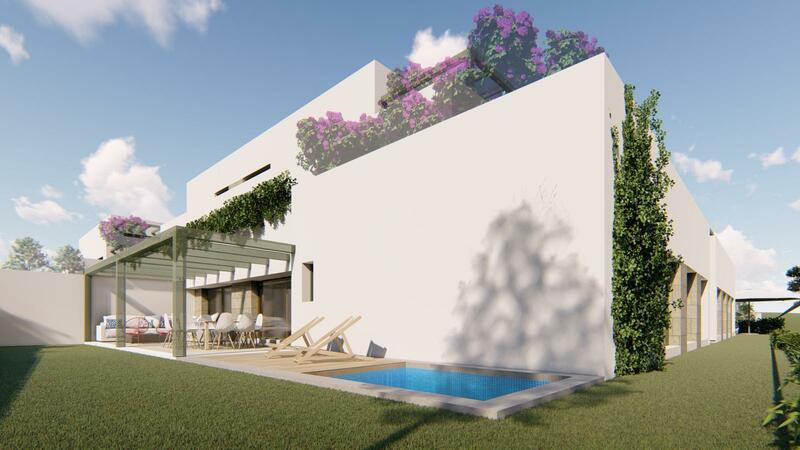 Set in a huge 50000m2 plot, the development is also surrounded by green zones and dense area of cork oak trees. 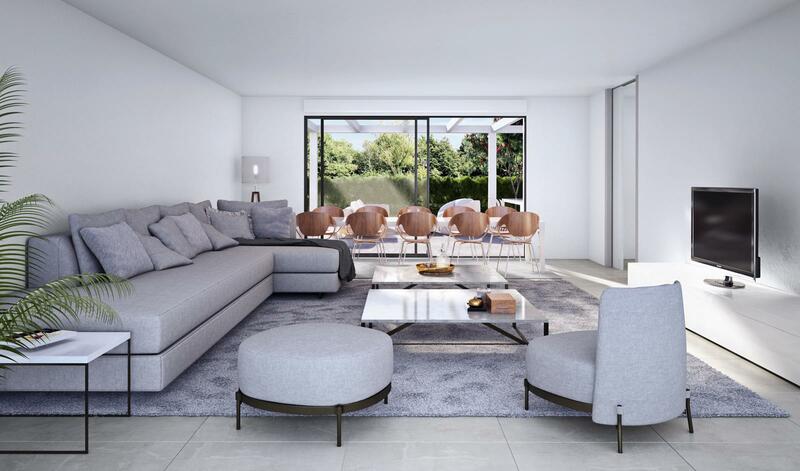 Residents will enjoy walk ways through the cork oak forest and edges of the plot. 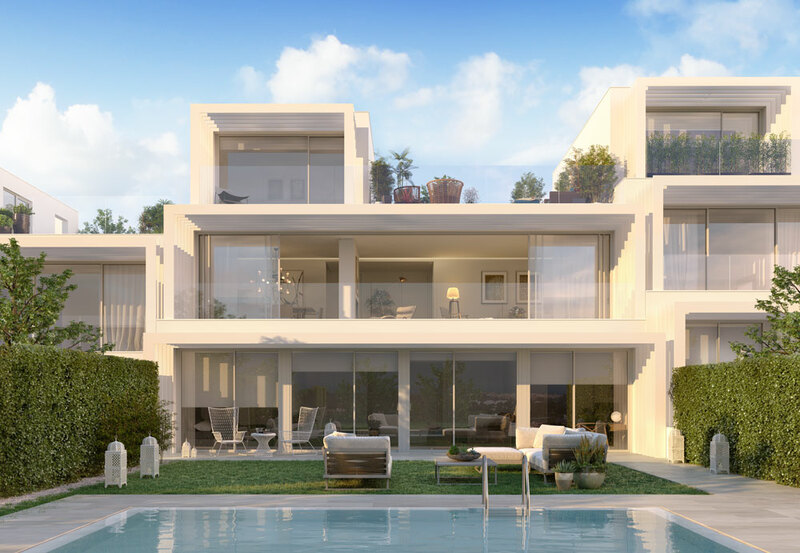 All properties are approximately 200 m2 built plus ample terraces, distributed beautifully with spacious and bright rooms, large living rooms and kitchens as well as two underground parking spaces. 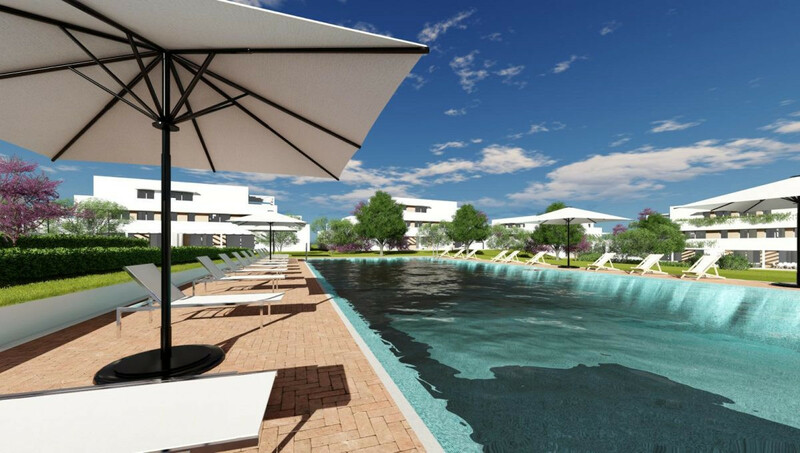 Communal facilities include an outdoor swimming pool, 2 paddle courts, walkways through the adjacent forest and a guardhouse with security facilities. 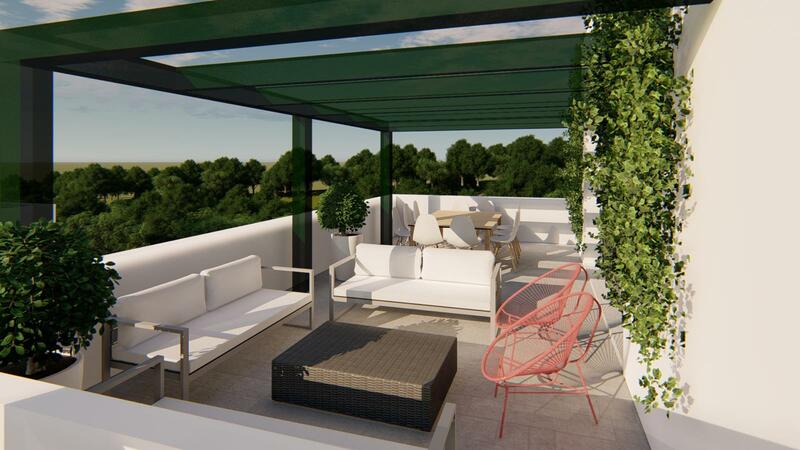 Located in the 'La Reserva' area of Sotogrande its situation is ideal, close to the La Reserva Golf Course & Club House, 2.2 Km away from the Sotogrande International IB School (ranking amongst the best in Europe), surrounded by 3 golf courses including the venue for the 1997 Ryder Cup, Valderrama. 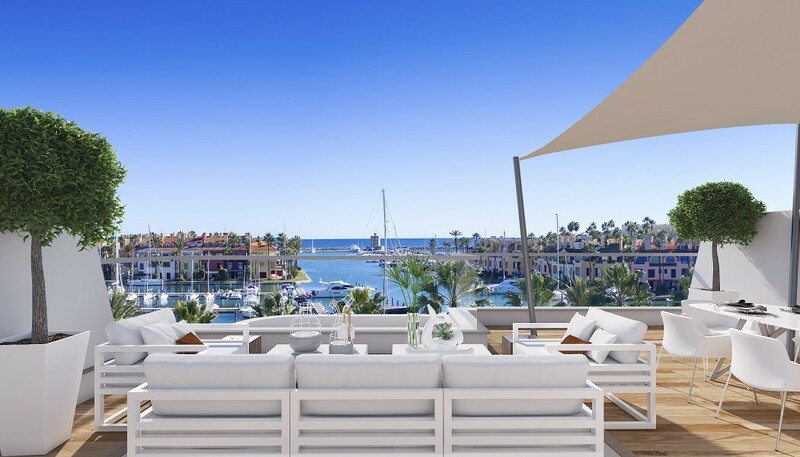 Close to shops and restaurants as well as the NH Sotogrande Hotel and 4.3 Km from the beach.